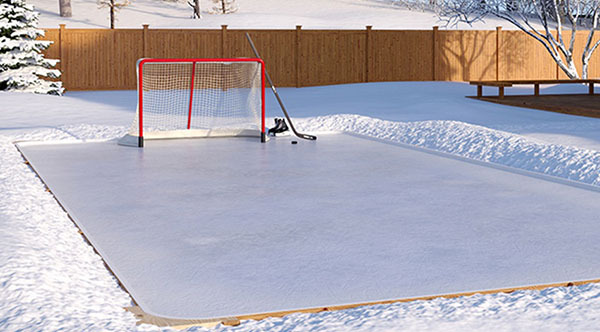 Ideas for Do it Yourself Backyard Ice Rink! 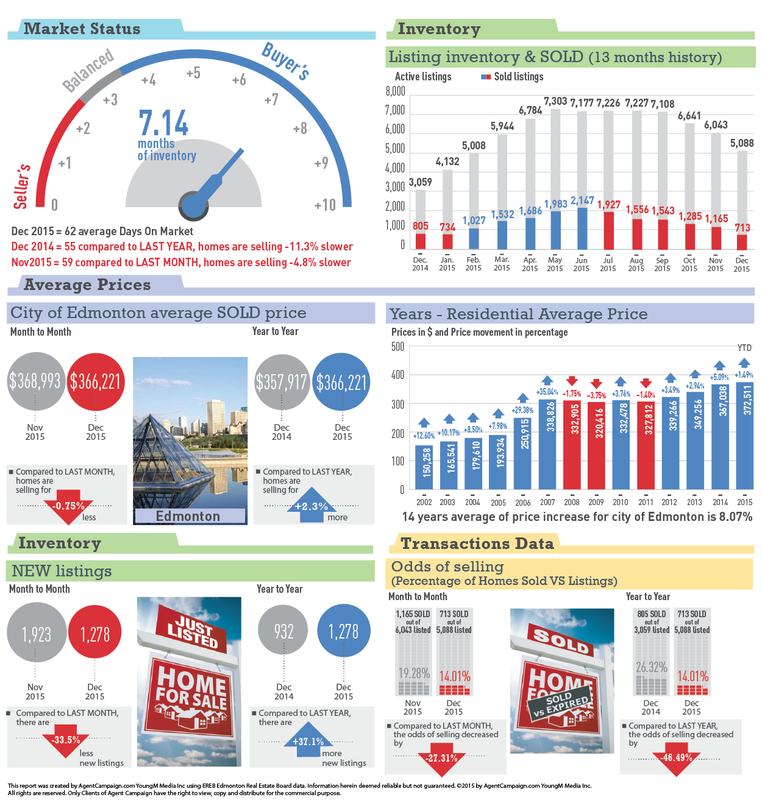 Edmonton, January 5, 2016: Sales of residential property through the Edmonton Multiple Listing Service® (MLS®) System in 2015 in the Edmonton CMA were down 9% from 2014 but up over 1% from 2013. This decrease was reflected across all property types except duplex and rowhouse sales which were up 6%. Single family homes were down 9% over last year and condos were down 13%. 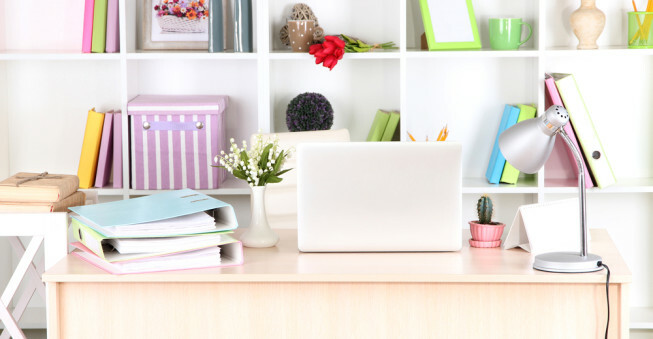 There were 17,298 residential sales reported in 2015 as compared to 18,991 in 2014. Although sales were down, prices are up year over year, with single family homes finishing the year over 1% higher relative to last year at an average price of $437,569. For 2015, the average price of a condo was $252,954 (up 0.4% from 2014) and the average price of all residential properties was $372,511 (up 1.5% from 2014). The all-year sales-to-listing ratio was 54% (down 16% from 2014) with average days-on-market at 51 days (up from 47 last year). An increase of listings was highlighted by a year-end inventory of 5,088 properties, up dramatically from the end of 2014 where only 3,059 properties were available on the MLS® System. As is seasonally normal, December all residential prices dropped slightly by 0.9% from November. The price of a single family detached property dropped from $432,862 in November to $424,629 in December. Condo prices dropped 1.8% in December to $248,956 while duplex/row house prices increased by 10% from November to $374,217. January Edmonton Events – Let’s have fun and welcome 2016!